From landmark decisions like the passing of RERA to demonetisation, 2016 has been host to quite a few amazing moments for the real estate sector. 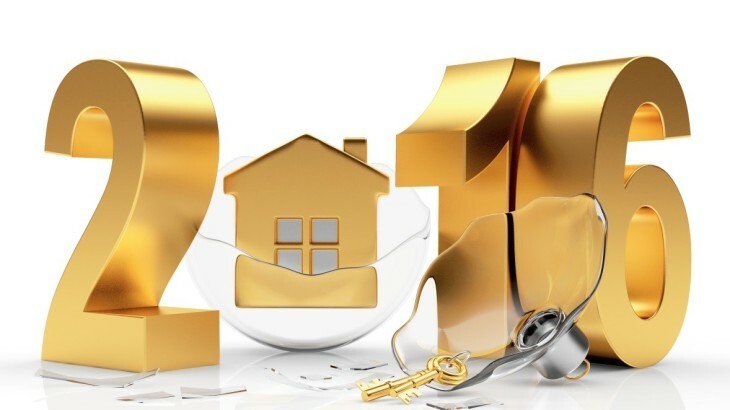 Here are our top 7 picks of all the developments that had major impact on real estate this year. 1. RERA : Without a doubt, introduction of RERA (Real Estate and Regulation Act, 2016) counts as the best thing to happen to the Real Estate sector this year. Not only are we talking about more secure transactions in the sector, we are also looking at more investors because of the level of accountability RERA brings to the real estate sector. 2. Popular decor: Our homes have definitely become more stylish this year. Amidst the functionality decor and tranquil tones, contemporary decor emerged as the most enduring decor trend. After much western influence, a decor trend emerged that we could truly call our own. 3. The rise of residential luxury skyscrapers: Residential luxury skyscrapers that contain clubs, parking, fitness area, business centres and many other amenities without consuming extra land space is a trend that caught up in #RealEstate in 2016. This is why the #TallestTowerChennai hashtag took Twitter by storm as well. Anchorage by House of Hiranandani is a truly towering masterpiece that overlooks the Bay of Bengal. Residential luxury skyscrapers definitely took 2016 to newer heights. 4. Chennai for real estate investments: Nothing beats Chennai with its intense growth potential and amazing infrastructure development. According to a recent study by Candy GPS Report, Chennai is one of the top real estate destinations in the world. 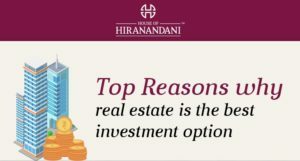 A thriving real estate market, Chennai is definitely the best place to invest in the country today. 5. Smart Cities: With high advancement in terms of overall infrastructure, sustainable real estate, communications and market viability, it is obvious why every city aspires to become a smart city. When the government came out with the ‘Smart City mission’ in January 2016, it became a trend to watch out for and one that won’t be fading anytime soon. 6. Sustainable architecture: Green buildings continued their upward trajectory in popularity this year. An architecture style that brings people closer to their surroundings and natural resources, we hope this sustainable architecture is applied all over the nation. 7. Demonetisation: While the Real Estate market remains in flux, a combination of RERA and demonetisation has led to an investing haven for homebuyers. 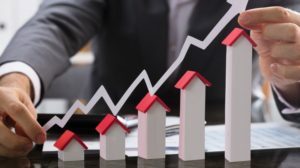 From predicted reduction in interest rates to accountability in every way, demonetisation is probably what one would consider the final act to our top moments in Real Estate. All these developments continue to have a resonating impact on real estate. In a sense, their impact will be seen over the next few years as well. Nevertheless, 2016 has been an eventful period for the Indian real estate market and we can now look forward to starting 2017 on a great note.